A small tree to 50 feet with a dense, oval crown and a trunk up to 10" to 12" in diameter. Usually found near streams or seeps. Shaded canyons in the Texas Hill Country, the Edwards Plateau, and the mountains of the Trans-Pecos. 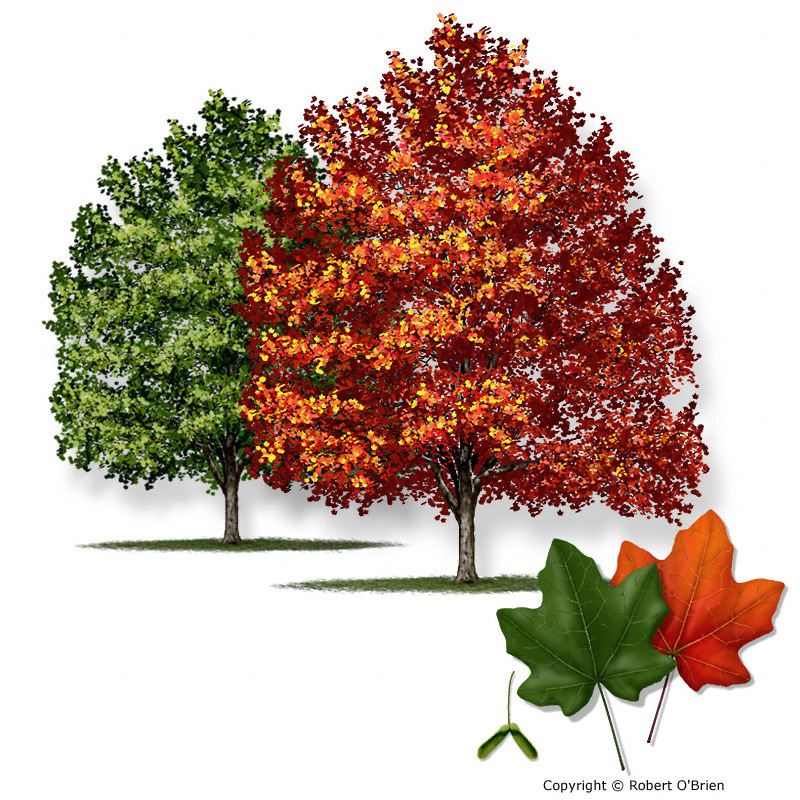 Simple, opposite leaves have 3 to 5 lobes and blades measuring 2" to 5" long and wide. Petioles 1" to 2" long. Main sinuses between lobes are distinctly rounded. Yellowish-green, appearing in the axils between leaf and stem. A double samara, or maple "key," appearing in early fall, each half about 1" long. Thin, gray colored, and tight on young trees; breaking into broad plates on older trees. Sap can be collected to make a coarse sugar. Some botanists describe a 'Uvalde' variety of the species with three lobes and margins without teeth. Brilliant fall color can best be seen at Lost Maples State Park near Vanderpool, or in McKittrick Canyon of Guadalupe Mountains National Park.